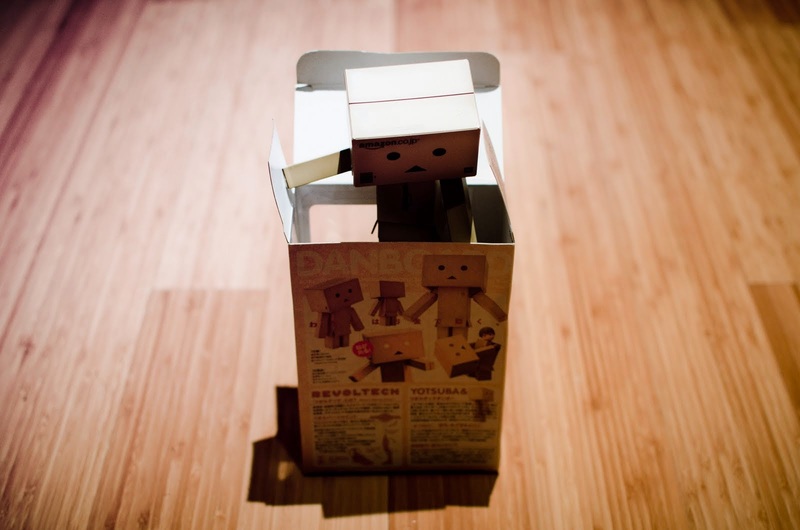 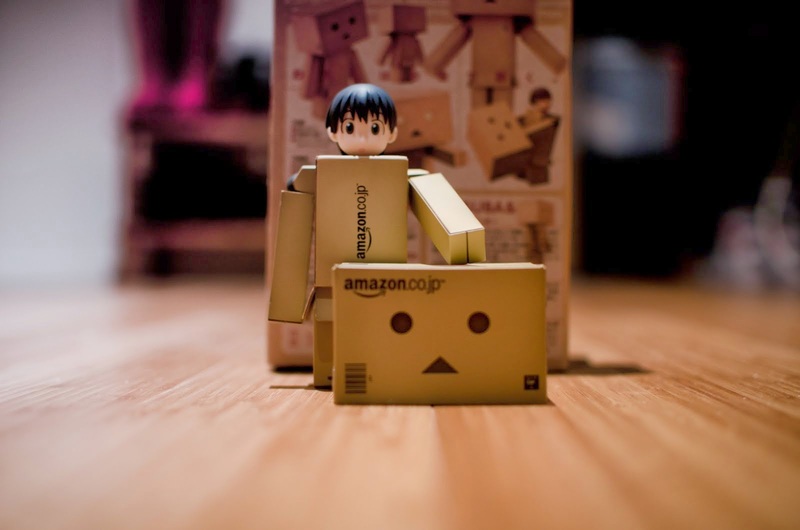 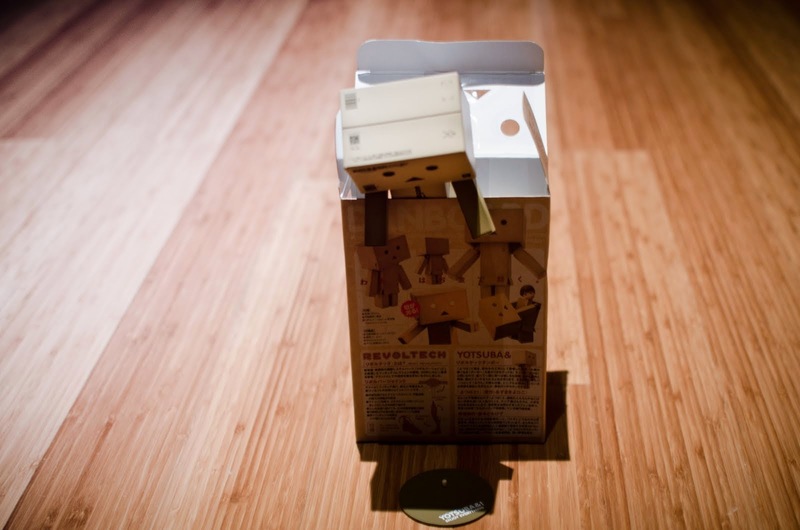 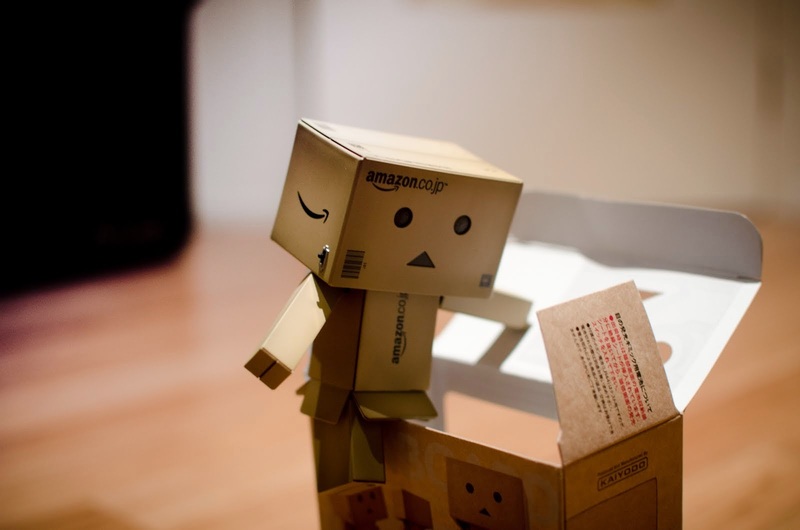 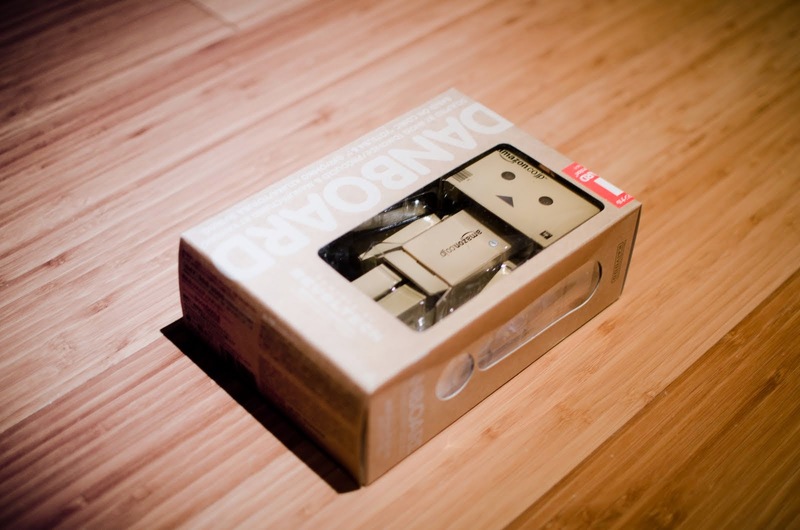 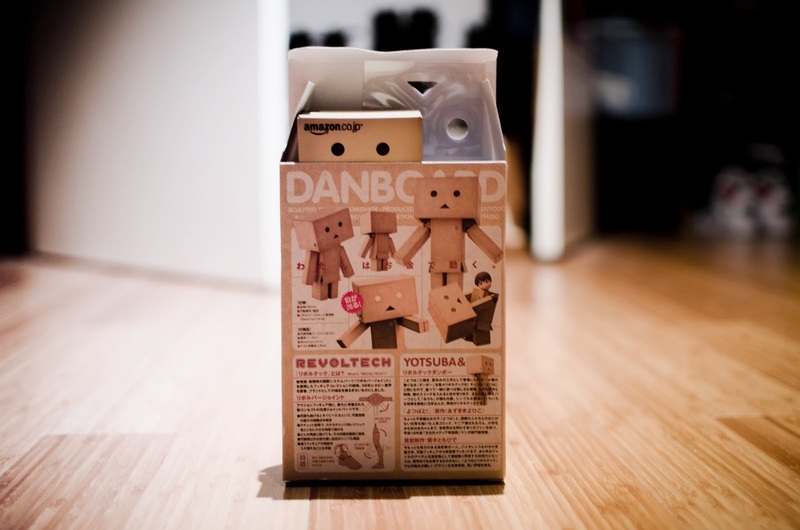 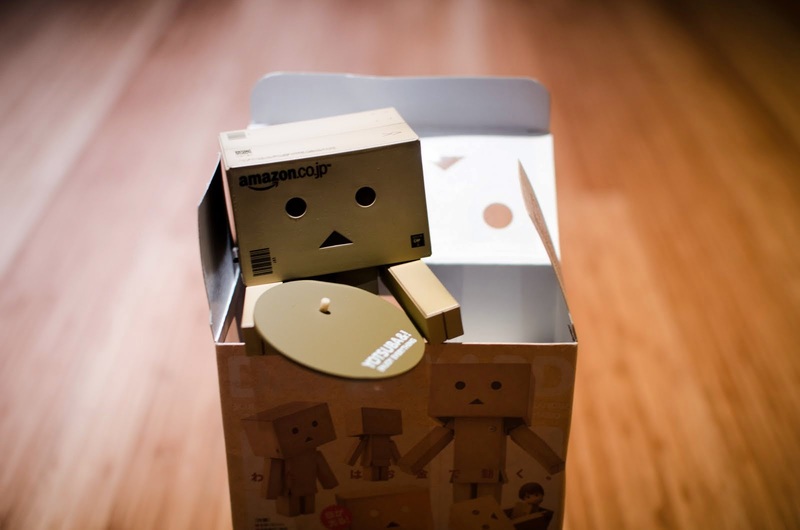 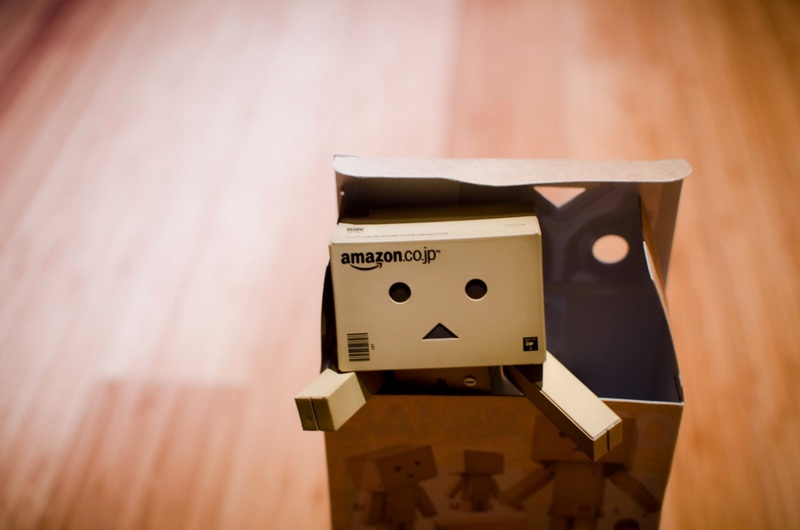 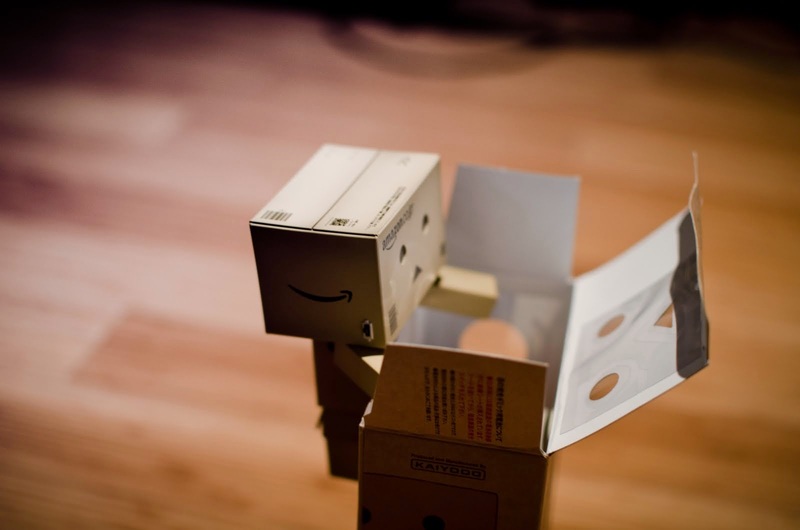 I thought Danbo was a box! 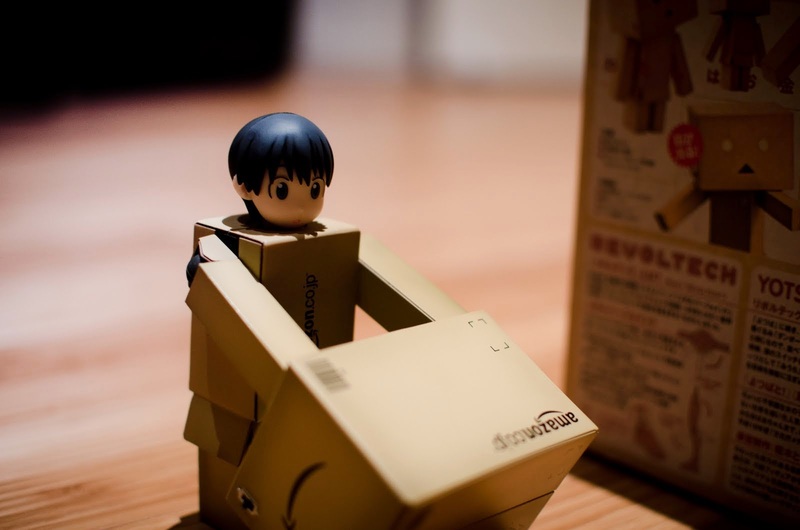 He (?) 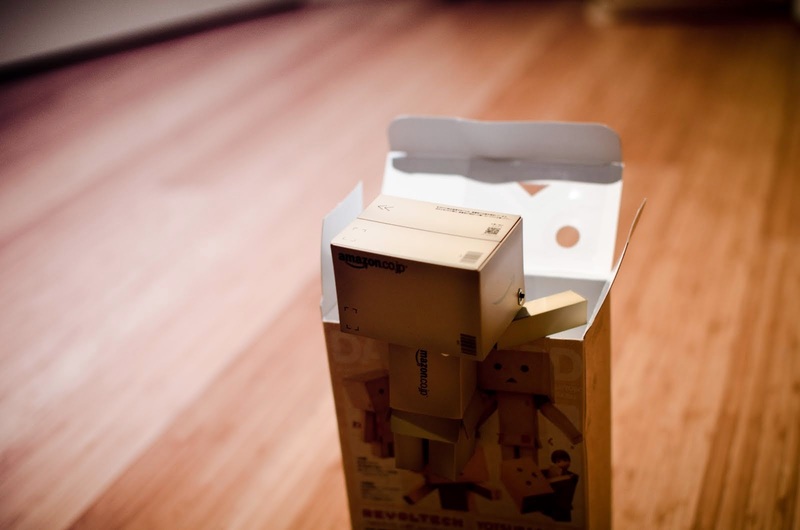 has a human head! 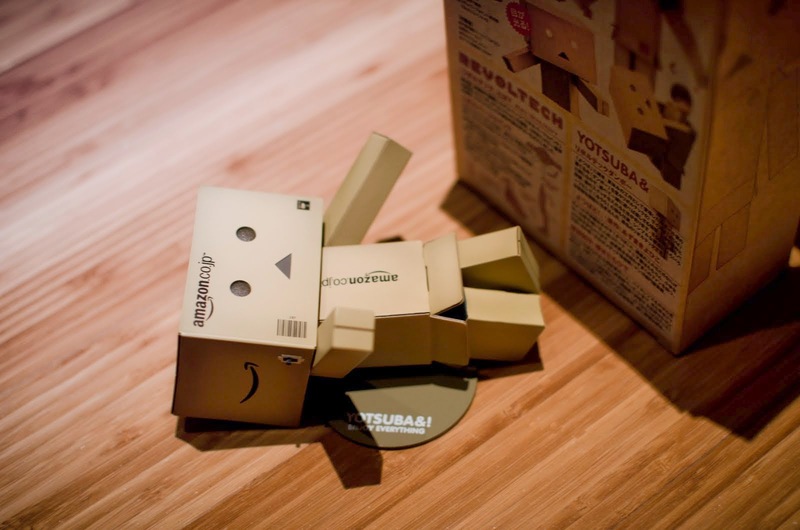 Adorable, looks like time well spent!